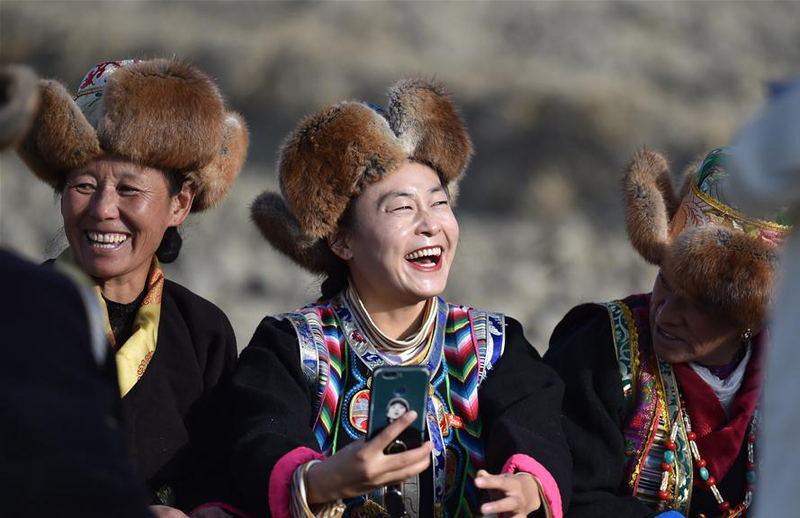 A forum was held in Beijing on March 28 to commemorate the 60th anniversary of the emancipation of more than one million serfs in Tibet. 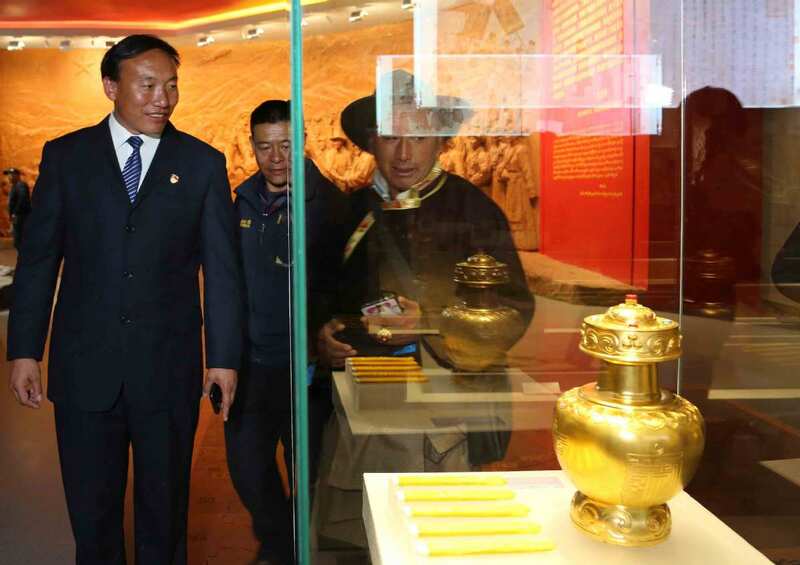 You Quan, a member of the Secretariat of the Communist Party of China (CPC) Central Committee and head of the United Front Work Department of the CPC Central Committee, attended the event. 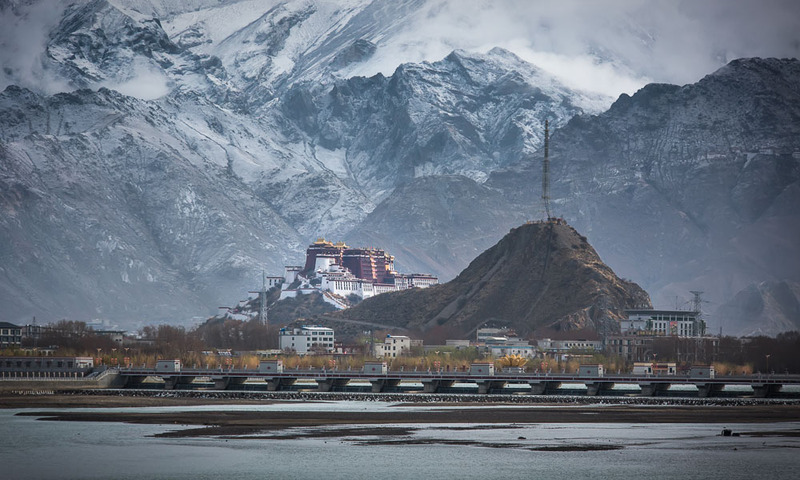 He hailed the democratic reform in Tibet as a major move that followed the tide of the times, a great achievement of the CPC in resolving the Tibet issue and a tremendous force propelling the economic and social development in Tibet. 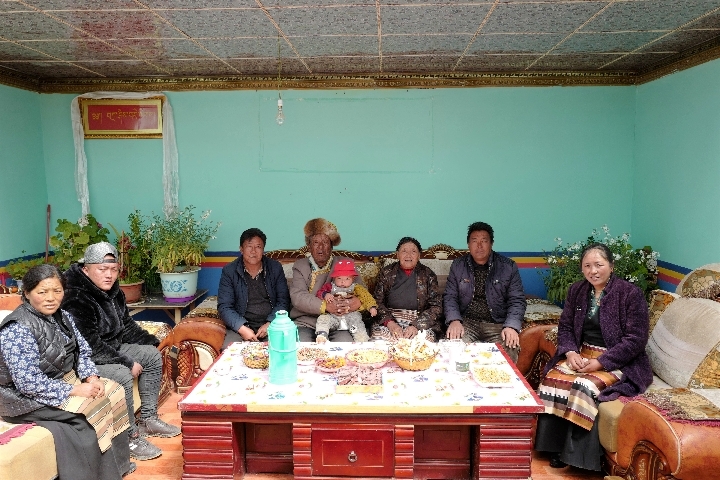 He called for greater efforts to comprehensively implement the CPC's policies for governing Tibet, strengthen the CPC's leadership over Tibet work, strive for the people's wellbeing, and realize enduring peace and stability and greater development in the region. 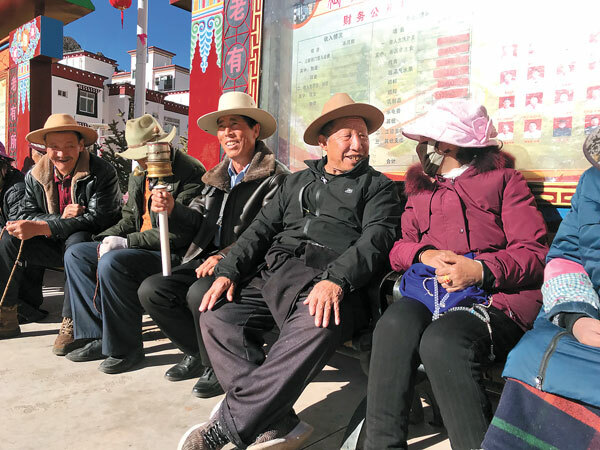 A celebration was held Thursday in Lhasa to mark the 60th anniversary of democratic reform in Tibet, through which feudal serfdom under theocracy in Tibet was abolished, with more than one million serfs liberated. 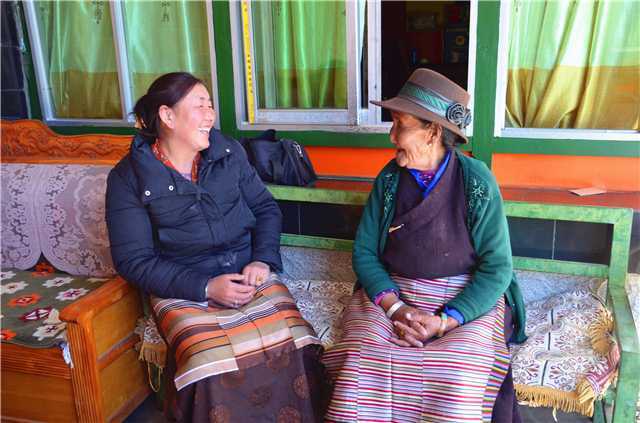 "Tibetans have embraced prosperity, and we will work harder to create a better life," said Tenzin. 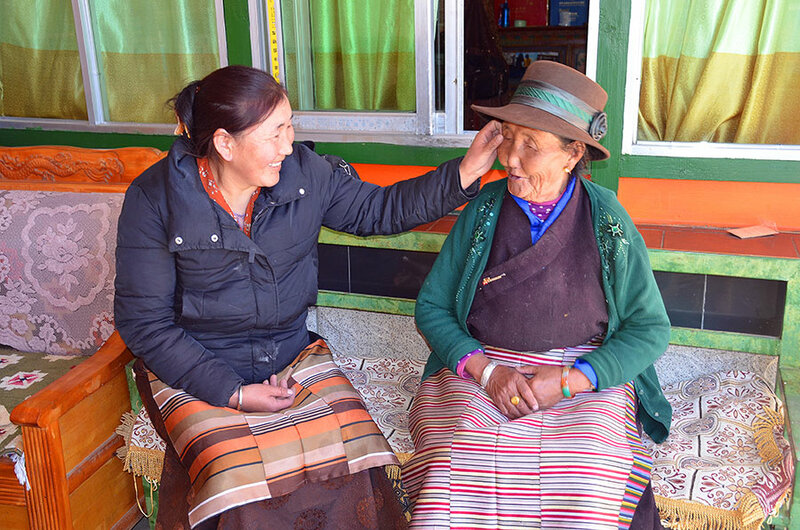 The year 2019 is the 60th anniversary of the liberation of former serfs in Tibet.